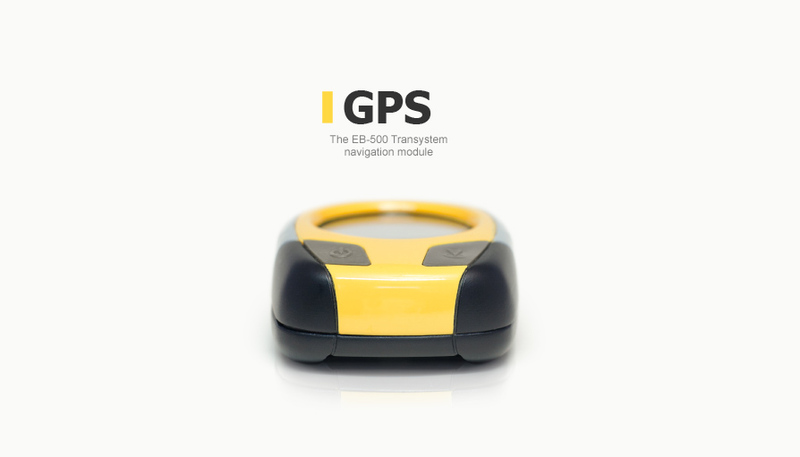 Our engineers have developed a prototype of a compact navigation device which brings the user back to the starting point or a pre-marked location in a coordinate system. 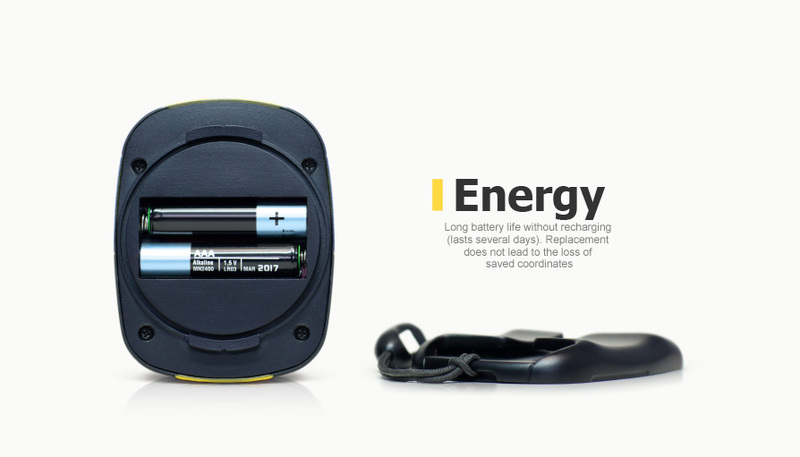 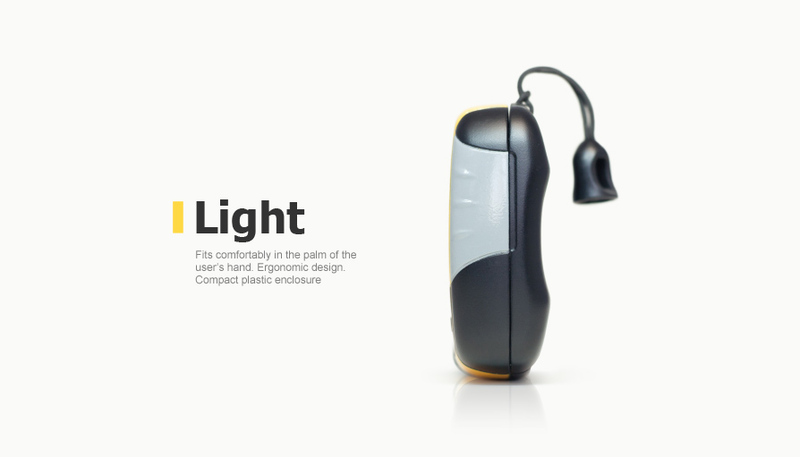 The product’s distinguishing features include: low power consumption, ease of use and a low manufacturing cost (about $30 in a batch of 10,000). 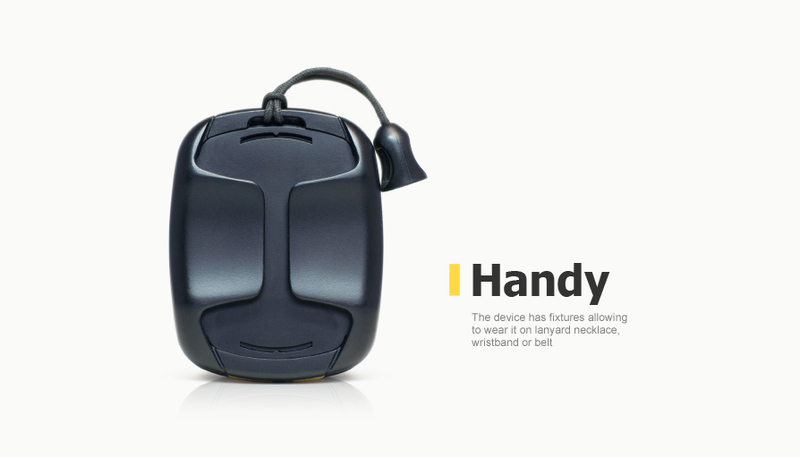 The device is controlled with two buttons. 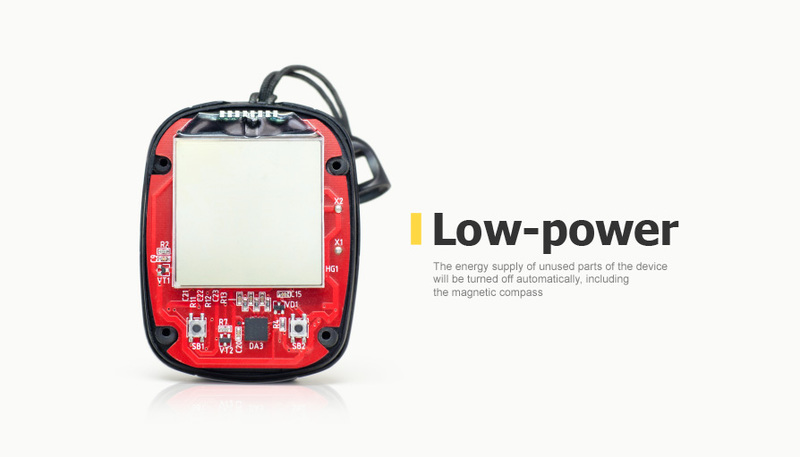 Information is displayed on a black-and-white LCD screen: cardinal points, direction of movement and distance to a specified point. 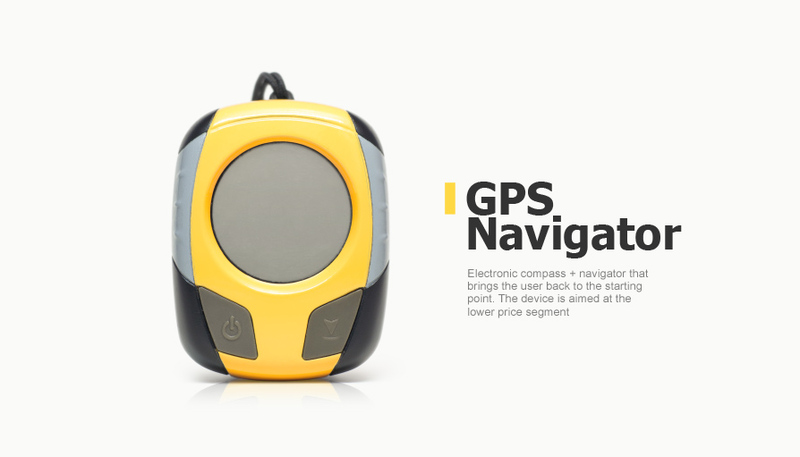 The purpose of this development for the customer is the creation of a simple and affordable product for retirees, outdoor enthusiasts, tourists and mushroom pickers for whom the functionality of modern navigation devices is excessive.